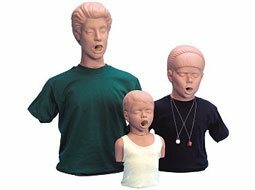 We can discuss your manikin needs and use with you and help you find the best value and most suitable CPR Manikins for your use - we have over 20 years experience at this and can guide you better in making your decision than any CPR Manikin comparison chart can. 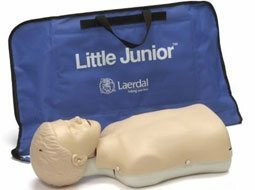 NEW - use the "compare" feature online! 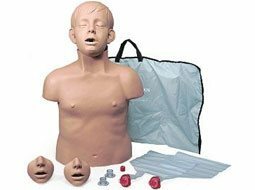 Just click the "add to compare" on any CPR or First Aid Manikin, and you can compare o others by features like, age, skin type, feedback provided, warranty length, and even more advanced information about whether or not the include head tilt or jaw thrust! 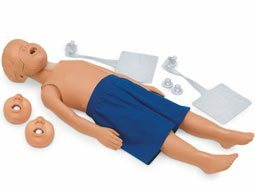 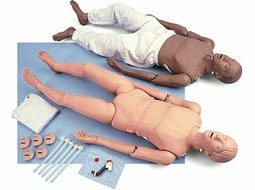 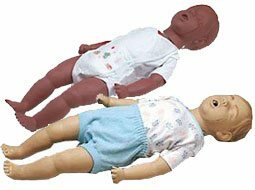 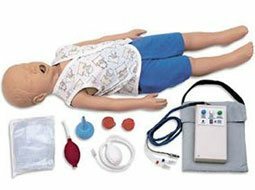 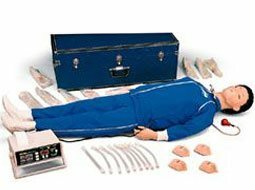 Best CPR Manikin comparison available online! 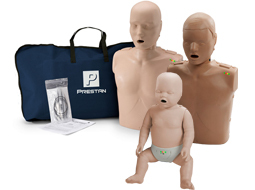 Prestan Professional CPR Manikins & Supplies - See the NEW Ultralite®! 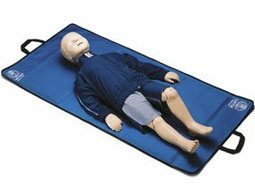 CPR Prompt® CPR Manikins & CPR Prompt Supplies & the Popular Tpaks! 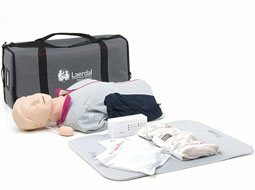 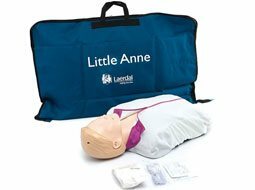 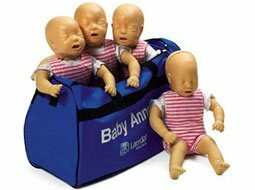 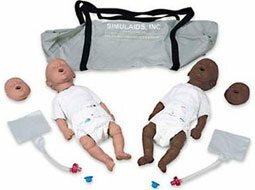 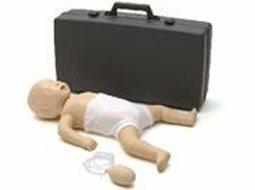 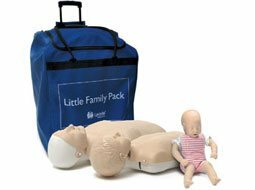 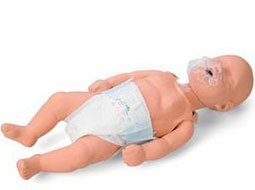 Laerdal's Little Family Pack of CPR Training Manikins: Adult, Child & Infant in a Rolling Bag! 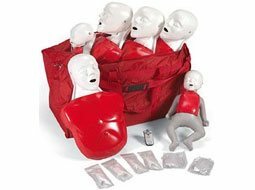 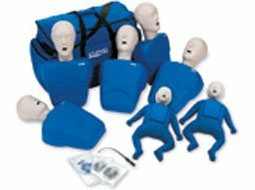 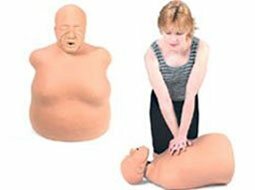 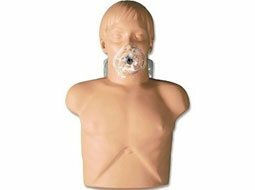 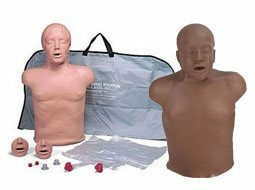 WE GUARANTEE TO MATCH OR BEAT THE FINAL PRICE OF ANY BONA FIDE DISTRIBUTOR OF THESE CPR MANIKINS AND PRODUCTS. 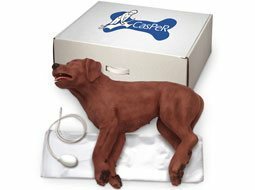 YOU WILL FIND THAT OUR PRICES ARE LOWER EVERY DAY THAN THEIR X% OFF DEALS, SALES, AND SPECIALS. 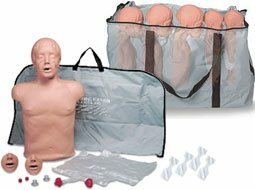 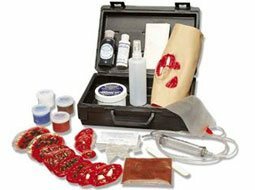 NOTE: BEWARE OF CPR MANIKIN RESELLERS THAT ADVERTISE PRICES THAT APPEAR LOWER THAN OURS, BUT THEN ADD ABSURD SHIPPING FEES - MANY OF THESE WILL CHARGE $150 OR MORE IN "SHIPPING & HANDLING" FOR WHAT COSTS UNDER $50 TO SHIP. 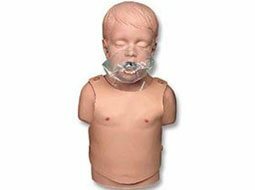 CONTACT US FOR FULL DETAILS OF OUR LOWEST PRICE GUARANTEE *ALSO NOTE - FREE SHIPPING MAY BE AVAILABLE AS PART OF A "PRICE MATCH" OR "PRICE BEAT", BUT EXCEPT DURING SPECIAL PROMOTIONS OR FOR VOLUME ORDERS, MANIKINS ARE GENERALLY TOO BULKY AND COSTLY TO OFFER FREE SHIPPING FOR SMALLER QUANTITY ORDERS. 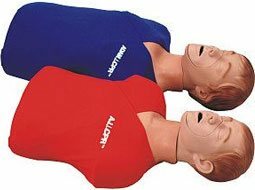 Check out the new Prestan Ultralite Adult CPR Manikins coming soon, too!